We know you typically hear about BOTOX® and other facial injectables in relation to women. 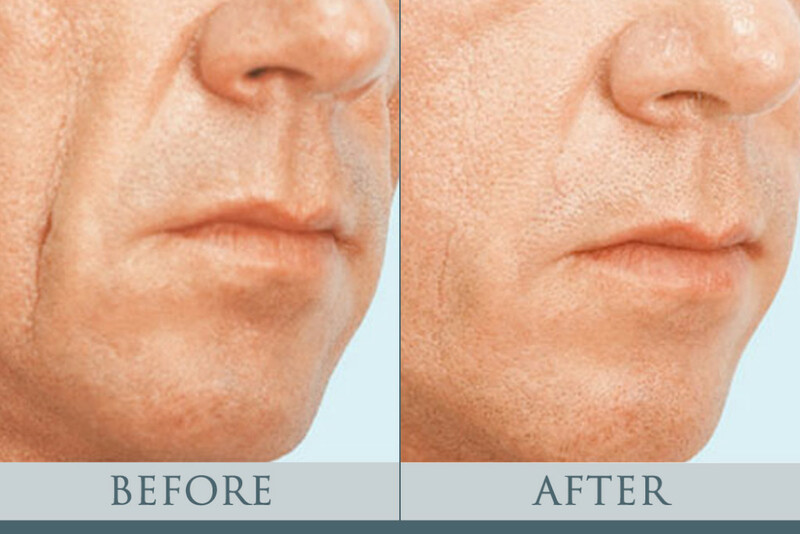 We’re here to tell you that facial injectables are for men too! The American Society of Plastic Surgeons (ASPS) found that just last year, male patients made up eight percent of all cosmetic minimally-invasive procedures, including facial injectables. In 2016, men accounted for seven percent of patients choosing soft tissue fillers using calcium hydroxylapatite, like Radiesse®. Even more impressive, 16 percent of patients choosing injectables of polylactic acid, i.e. Sculptra® were males. Facial injectables can be used in a variety of different areas on the body to plump, rejuvenate, and refresh skin for a more youthful appearance. We offer many different types of facial injectables, and they all have unique advantages for different uses. There’s something for everybody! You can learn more about the different injectables we offer by checking out this page, or give us a call. We’d love to discuss the many facial injectable options we offer with you in greater detail and help you make the best decision for your lifestyle. Please call us at (404) 257-9888 to schedule your first free consultation!